Providing a supportive and comfortable learning environment is a very important step in supporting a student with behavioral problems. Obtaining the best resources may be hard depending on the school, but feeling welcomed and comfortable in a classroom is so important when in an inclusion classroom. 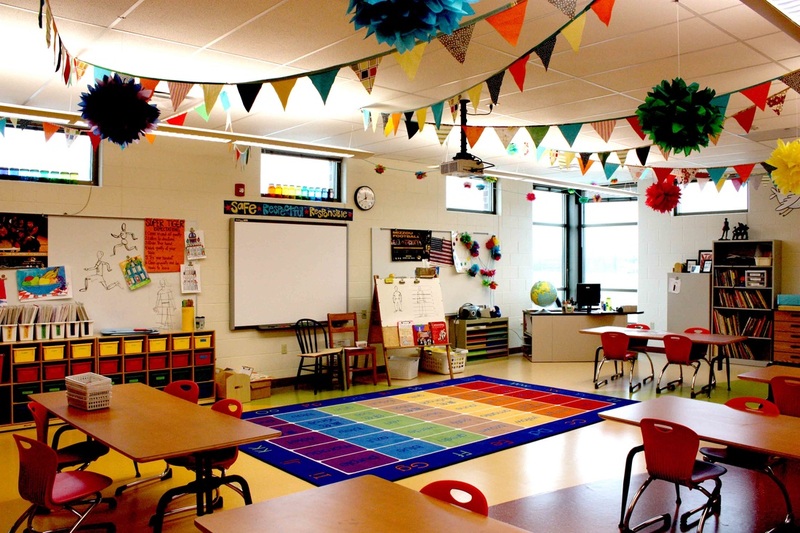 Seating arrangements, visuals, color, and more all play into creating a healthy and welcoming learning environment. Setting up the classroom in a way that will lessen distractions and creating a quiet area for students to take self-breaks in the classroom are effective strategies. The teachers are the students mentors and are responsible for making their learning environment special!! This video is an excellent representation on how children and students do things differently both in and out of the classroom. The video talks about the variety of needs that need to be met in a classroom, and usually when there are many behavioral problems in the class, certain needs are not being met. The video explains the importance of some students needing extra time for certain activities or directions. Splitting up into groups and wiring with students who have similar challenges is helpful. Creating strong relationships with your students is the most important step when working in a classroom. When you have a strong relationship with your students, you understand their needs that need to be met and how they learn best. You are then able to accommodate them with manipulates, hands-on activities, extra help, etc. An individualized behavior system creates a positive behavior support system for that student. Positive Behavior Support is a strategy used to develop effective and individualized interventions for children who persist in challenging behavior and do not respond to general child guidance procedures. There are all kinds of variations of behavior support systems. A system could be as simple as a sticker chart located on the student's desk where they can see it. Other behavior support systems could look like he one above, in which the student or the teacher can move their name on the color they believe they are at. Each color represents a different behavior. The positive strategies used to change behavior include teaching new skills, preventing the occurrence of challenging behavior, and supporting the child in achieving meaningful, long-term outcomes. Incorporating technology such as iPads, laptops, and Internet into the classroom is an efficient way to engage students into lessons. These students can receive the accommodations they need when using apps on computers or iPads and it can turn into a successful way of learning for them. Scratch allows students to create and share projects, presentations, stories and best of all – videos games! The emphasis is on multi-media and includes graphics, sound, music, and photos. 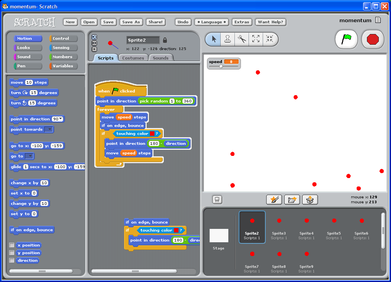 Supported by National Science Foundation research, Scratch encourages creativity, problem-solving, and collaboration. This would be wonderful for my 5th grade video-game loving students! Scratch will push them to incorporate something they love into learning! iPads offer so many accessible features for students who need accommodations when learning. There are so many lessons and subjects in which you can include the use of iPads. In my 5th grade classroom, most of my students struggle with reading and I think that incorporating iPads into their daily reading schedule would really assist them. There are many accessibility options for students who have literacy difficulties. 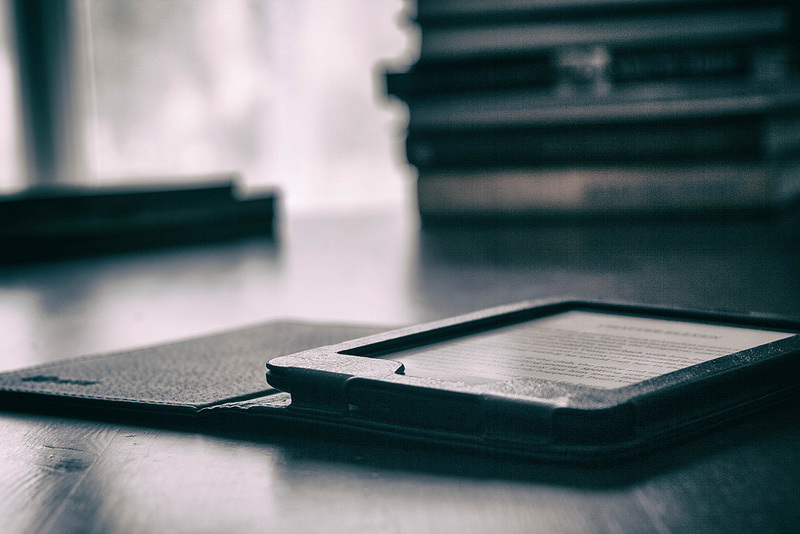 There are a number of eReader apps that offer text-to-speech. You are able to read along and listen to books, articles, websites, sentences, etc. This is a helpful skill for students who struggle with reading because they are able to follow along to the text while listening to the eReaders. In my 5th grade classroom this would be a helpful skill. I know that if my students were able to listen to the text as well as follow along that they would grasp onto the main ideas better and reading would become more enjoyable for them.